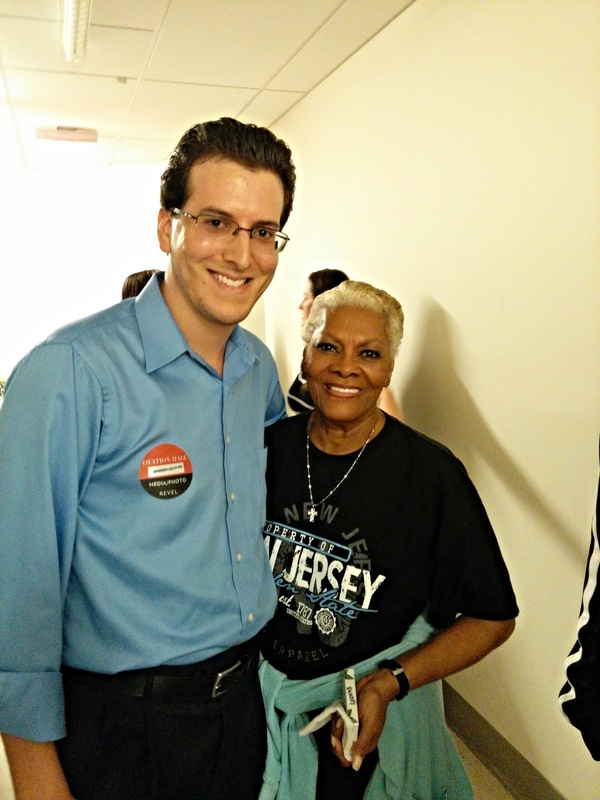 Last Friday Dionne Warwick performed in Atlantic City, NJ. 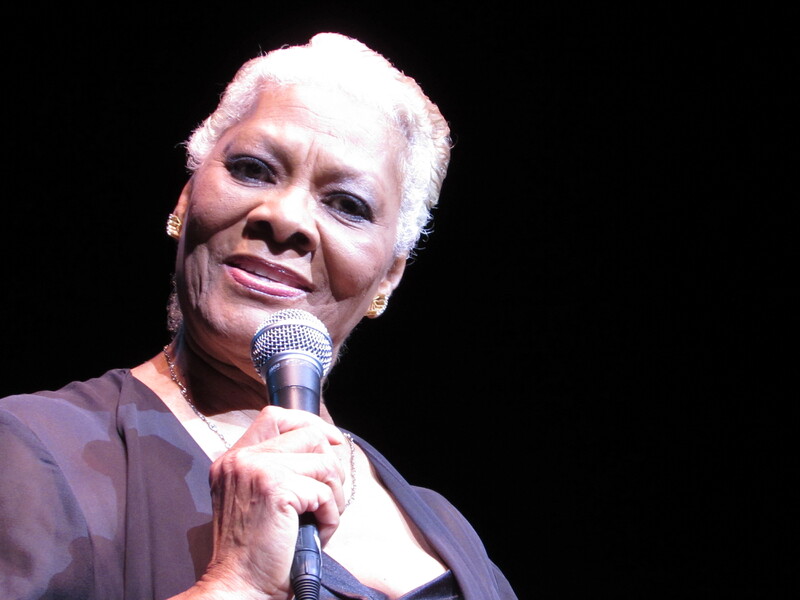 But it wasn’t simply a concert; it was a monumental moment in the singer’s impressive 53-year career because she officially passed the baton of her family’s rich musical legacy – which is comprised of all-time greats such as Dionne, Leontyne Price and Whitney and Cissy Houston, among others – to her granddaughter: Cheyenne Elliott. Photo by Jason Abrams (Official Cheyenne Elliott archives). Following “I Say A Little Prayer,” Dionne, David and Cheyenne closed out the show with “That’s What Friends Are For.” Following the song, all three singers received a well-deserved standing ovation. This was my third time seeing Dionne Warwick live and she didn’t disappoint. What made the occasion even more memorable was seeing her publicly pass the baton to her granddaughter Cheyenne – an incredibly gifted singer who will, no doubt, do a fantastic job of carrying on the rich musical legacy that paved the way for her burgeoning career. my son surprise me and husband with tickets to the show,for our 46 wedding anniversary.we enjoy the show very much! 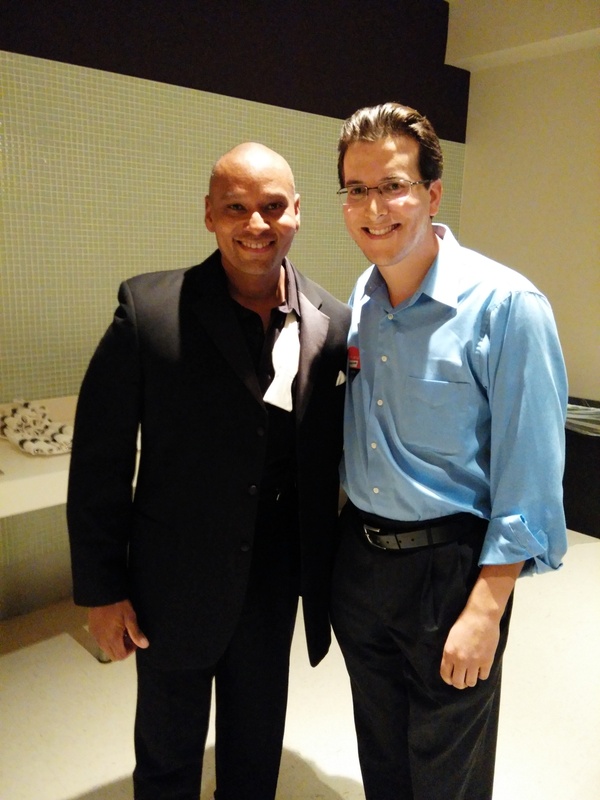 WOW .. Michael what a wonderful experience for you. It was very moving reading about and watching Dionne pass the baton to her Grand Daughter, Cheyenne. What an amazing voice that young lady has, but I shouldn’t be surprised. Love your photos! Thanks again. Thanks, Wendy! It was a special night all around. 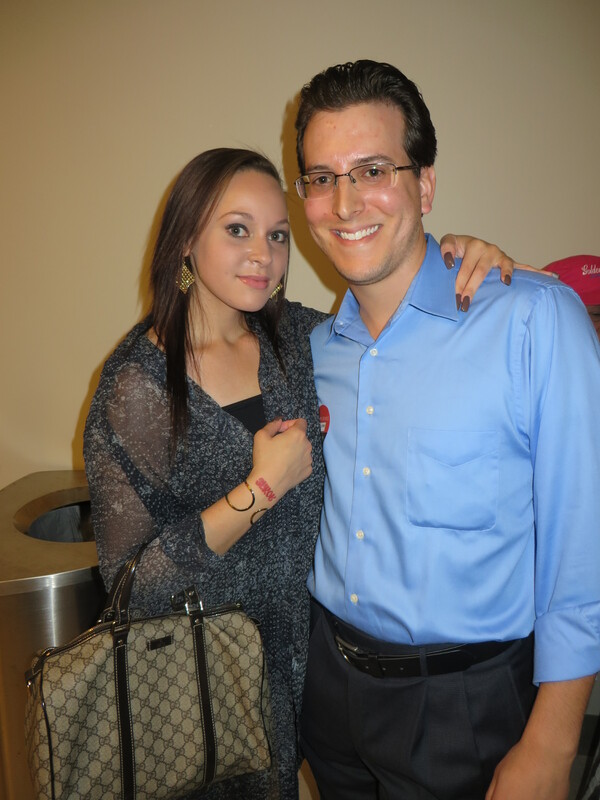 I’m fortunate to have met Dionne and her family.